The Celtic Box Cup has seen many Olympians and World medallists share the canvas. Each year awards are given to the best Male and Female Boxers along with the Celtic Box Cup for the team with the most medals. You can view records for these awards below along with special recognitions for some of our outstanding competitors. 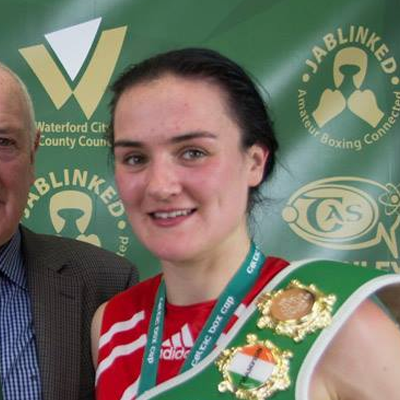 Harrington won her fourth successive Celtic Box Cup gold medal holding off stiff competition from Boxing Canada's Caroline Veyre. The 2016 AIBA World Silver Medalist won became the first female to win three Elite titles in a row, beating Boxing Queensland's World Bronze Medalist Skye Nicolson on a split decision in a tactical bout at the 2016 event. Harrington was the recipient of the 2015 Best Female award after seeing off Athlone BC's Cheyanne O'Neill and Privilegio BC's Nancy Moreira. Kenny became the first Male competitor to win three Male Elite titles in a row. 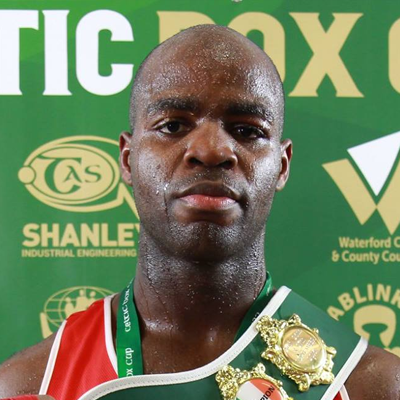 The Athlone Boxing Club heavyweight has dominated the 91kg division each time he has entered. He also has a number of other titles to his name including Bronze at the 2016 World University Championships and Gold at the 2016 Haringey Box Cup.